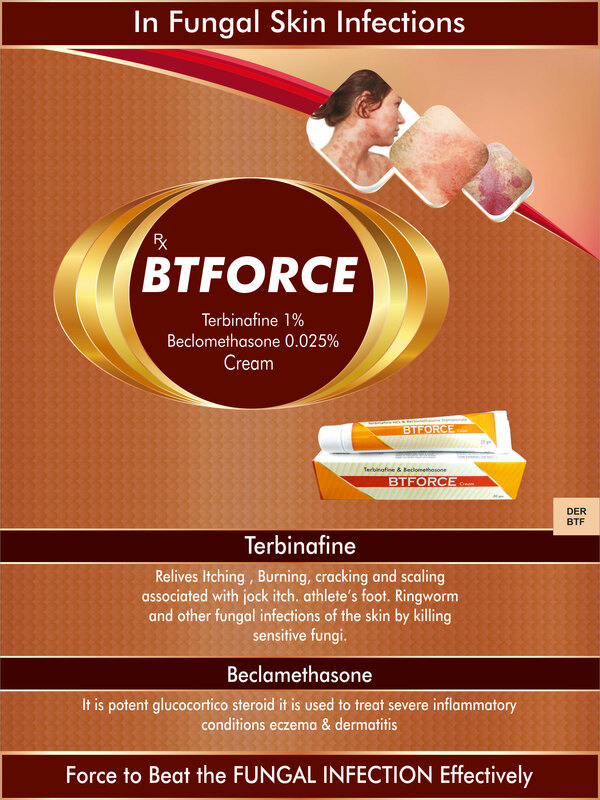 Terbinafine : Relives Itching , Burning, cracking and scaling associated with jock itch. athlete’s foot. Ringworm and other fungal infections of the skin by killing sensitive fungi.